Providing financial security and stability to B Corp employees – at no extra cost. Through HEAL (Helping Employees Access Loans), we’re partnering with Certified B Corps and community-minded financial institutions to implement an innovative benefit program that helps employees avoid predatory lending, build credit and savings, and increase financial stability. The HEAL program is long overdue. There’s a real need for short-term, emergency loans, and with the free HEAL program, B Corp employers and forward-thinking financial institutions can be part of a healthy solution. HEAL is a viable alternative to predatory lending, and adds value to a company’s hard-earned B Corp Certification. HEAL creates partnerships between local financial institutions and Certified B Corps, giving employees immediate access to affordable emergency loans—at zero cost to the employers. scores, and B Corp employers are able to provide an environment of trust, stability, and growth, which leads to increased employee engagement, retention, and satisfaction. The partnering financial institutions gain access to new audiences for financial education and demonstrate their support for socially responsible businesses. These bank-business partnerships give Certified B Corps one more way to fulfill their mission of social good and conscious operation. In 2018, we’re just beginning to see the myriad benefits the HEAL program provides to B Corps, employees, and communities. Inspired by Vermont B Corp Rhino Foods and B Lab’s Inclusive Economy Challenge, we began creating this program in late 2016. 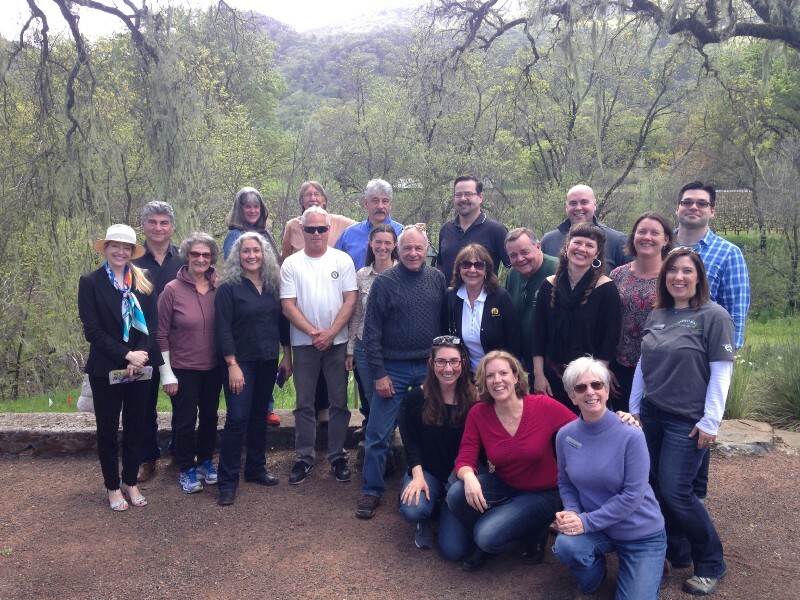 What started with a proposal to our local, independent community bank has grown into a region-wide program that supports the 600+ employees of the 9 Certified B Corps in Mendocino County, CA. We’re working to bring this free program to the rest of California—and to the rest of North America. Obviously, we would love more employees to have access to a program like HEAL.  But just as importantly, wherever the HEAL program exists, it will serve as a catalyst for more organizations to seek their B Corp Certification.  And with every additional company that operates with B Corp values, we get one step closer to creating an economy that works for the good of everyone.